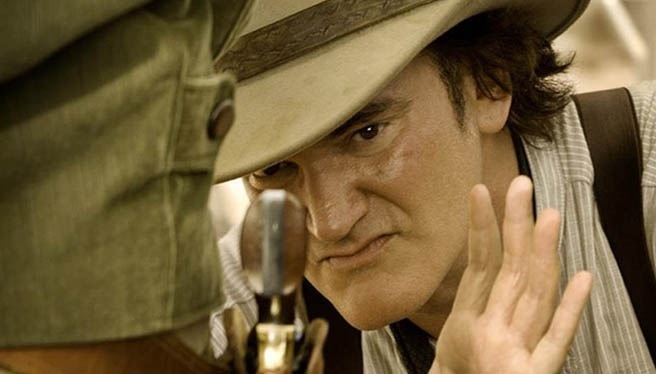 Quentin Tarantino announces that his next film will be a western! I sure can’t wait till more news is announced! Everybody loves Tarantino. ← McFly Rants: Johnny Depp, what are you doing?